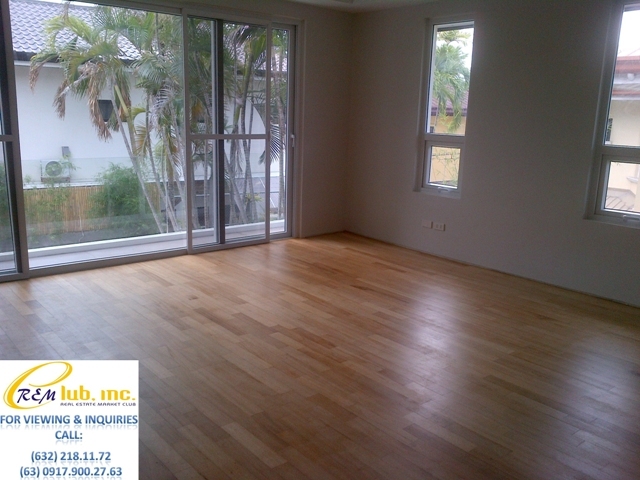 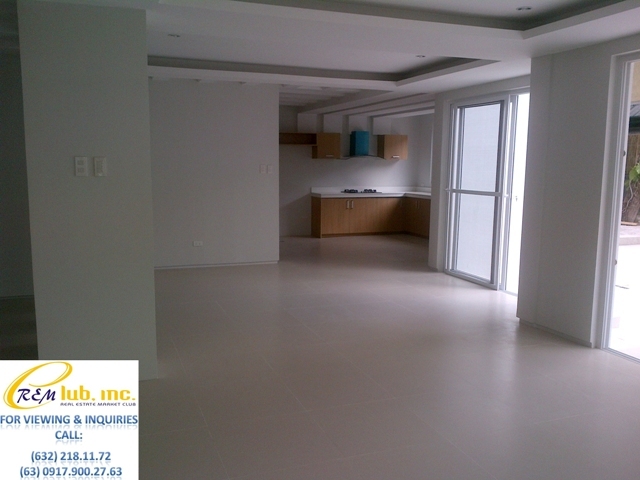 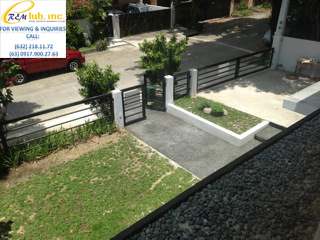 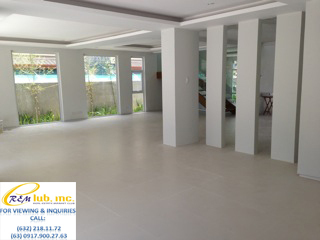 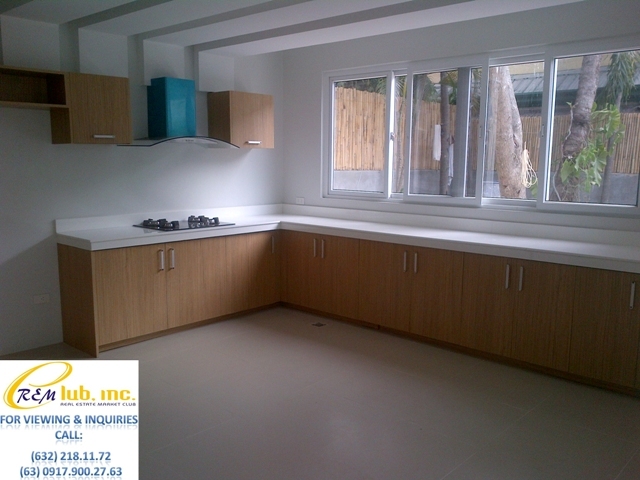 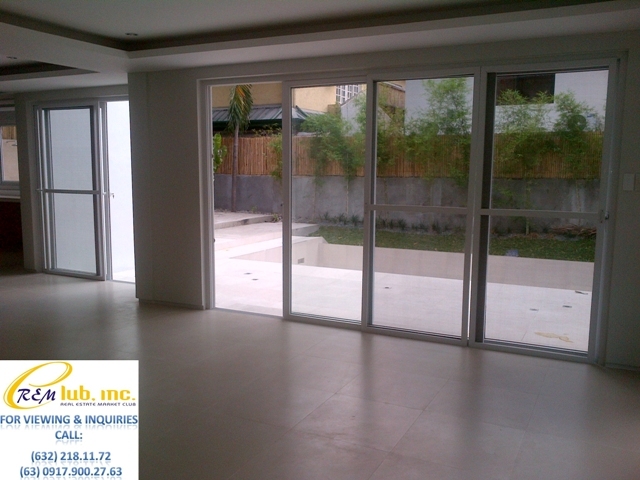 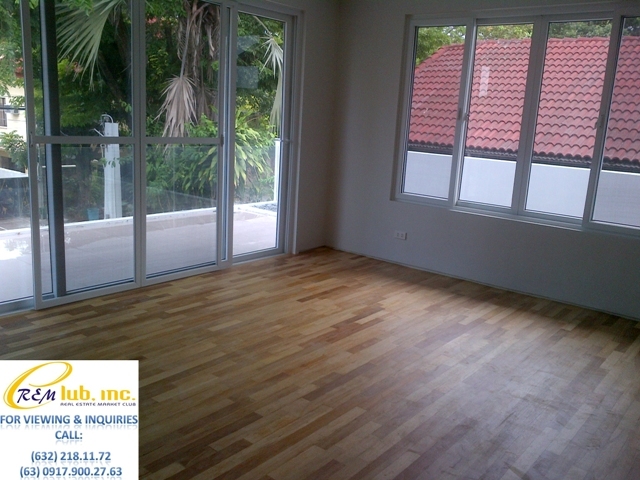 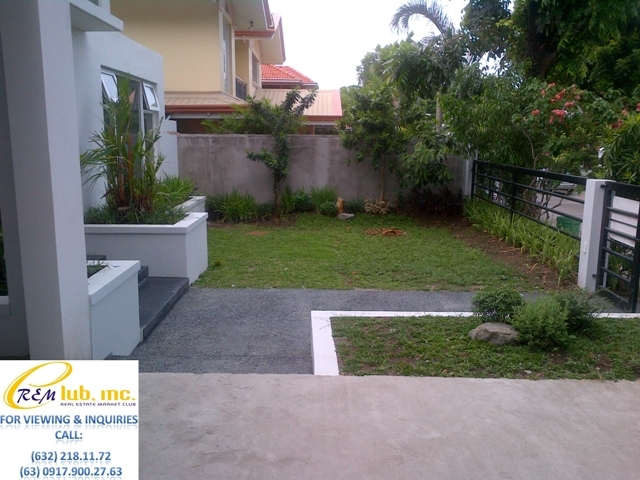 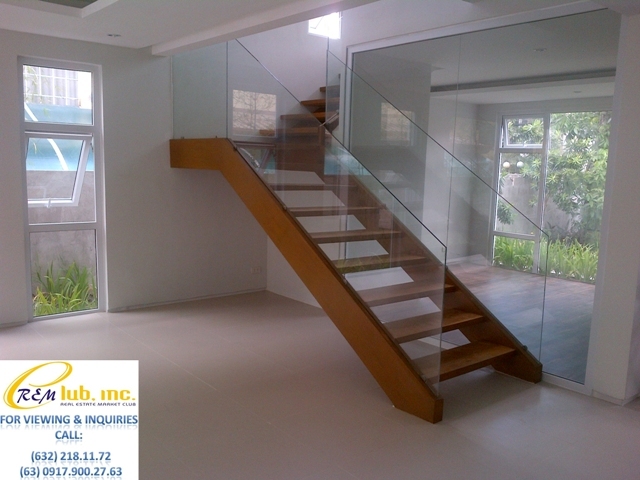 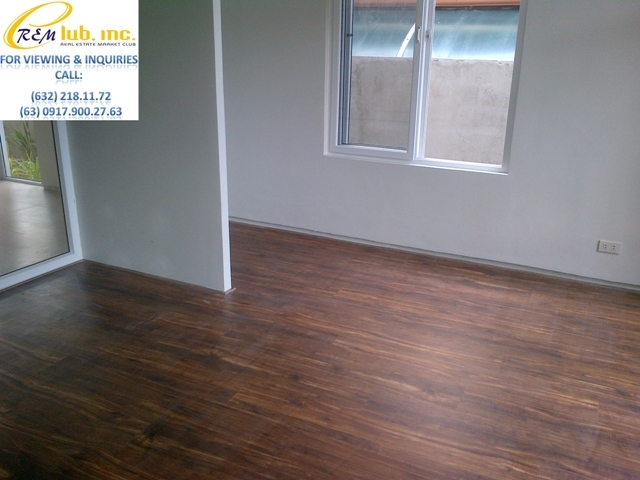 This two storey brand new modern asian design home features a spacious garden & swimming pool. 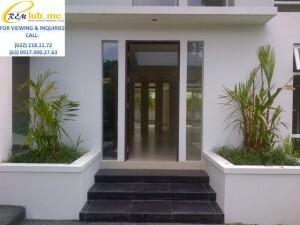 It has four bedrooms, each with its own toilet and bath, Formal Kitchen, Dirty Kitchen, and a Dining Room. 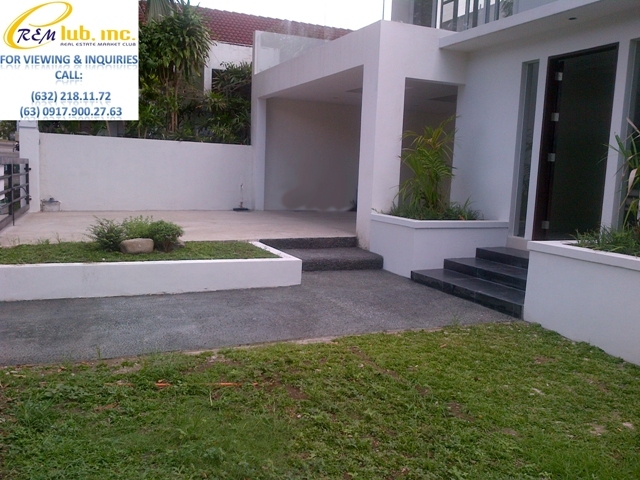 The structure sits atop a 500sqm lot with ample living space of about 450sqm.